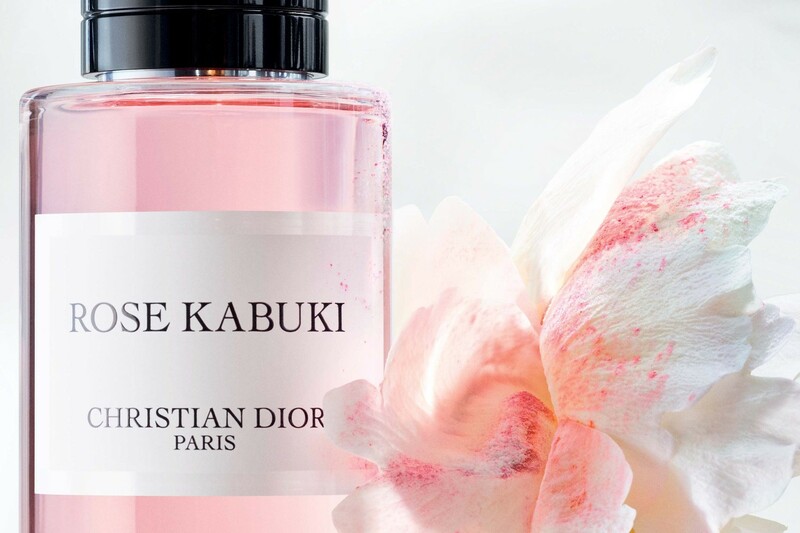 Christian Dior launches a new perfume for both men and women Rose Kabuki. 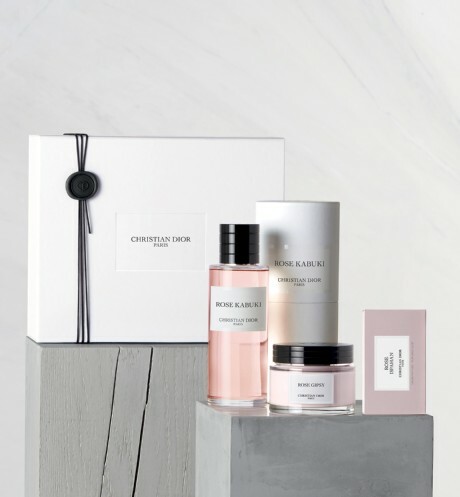 The in-house perfumer Francois Demachy created a delicate new aroma around rosy accords along with powdery musk note bringing to mind the immaculate faces of traditional Japanese Kabuki theater. 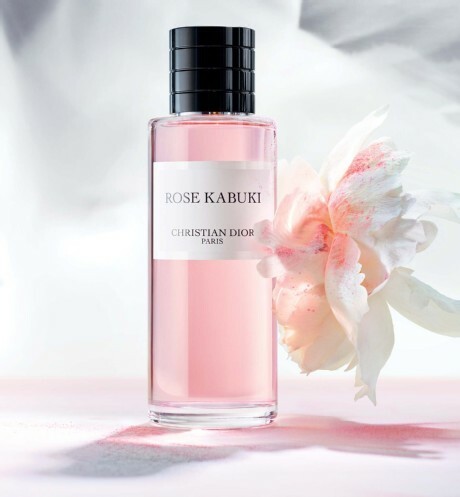 Christian Dior Rose Kabuki is described as a young, playful and energetic perfume sealed in a crystal massive bottle adorned with a black cap. This perfume is available in 125 and 250ml Eau de Parfum.